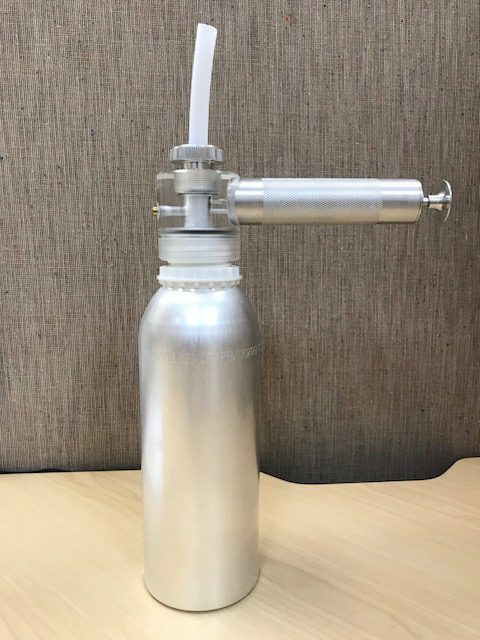 We are pleased to announce that we are now carrying in stock a custom sampling pump for fluids to work with our Plus 45 aluminum bottles. Our clear acrylic pumps are durable, simple, versatile and easy to operate. 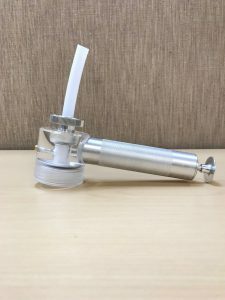 Our model is equipped with a vacuum release valve. Originally developed for oil sampling, they have proven to be useful in a variety of applications. 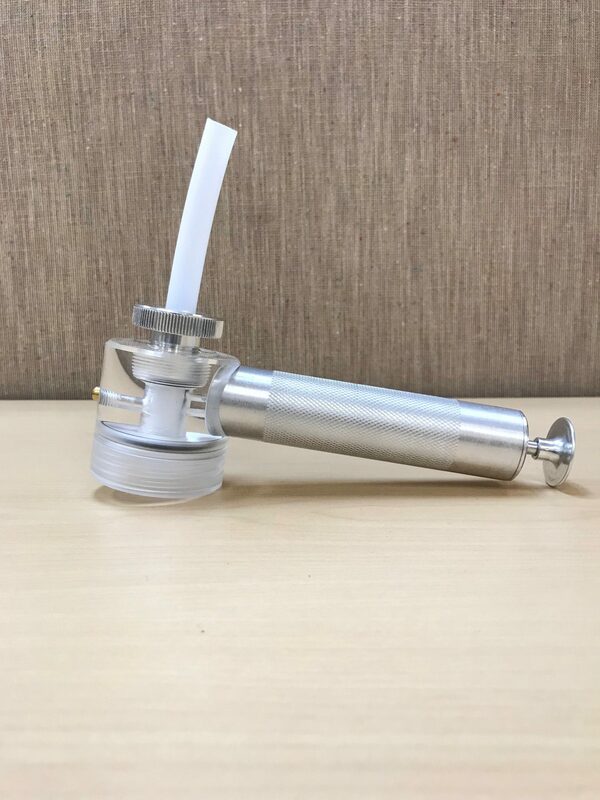 This sample pump is designed to work with a 1/2″ OD tubing and fit our bottles ranging from a pint to 1.5 gallon. ← New 16 and 32oz Brushed Aluminum Bottles With Tamper Evident Caps!